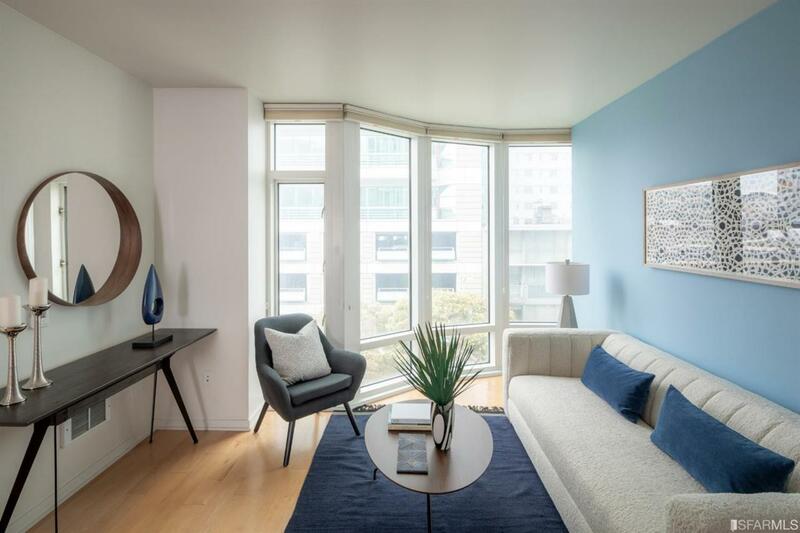 Luxuriate in the heart of San Francisco's thriving Yerba Buena neighborhood. This beautifully appointed home features smart design, flexible floor plan, and high touch finishes. The light filled entertaining space incorporates immaculately maintained kitchen, maple hardwood floors, and floor to ceiling windows. 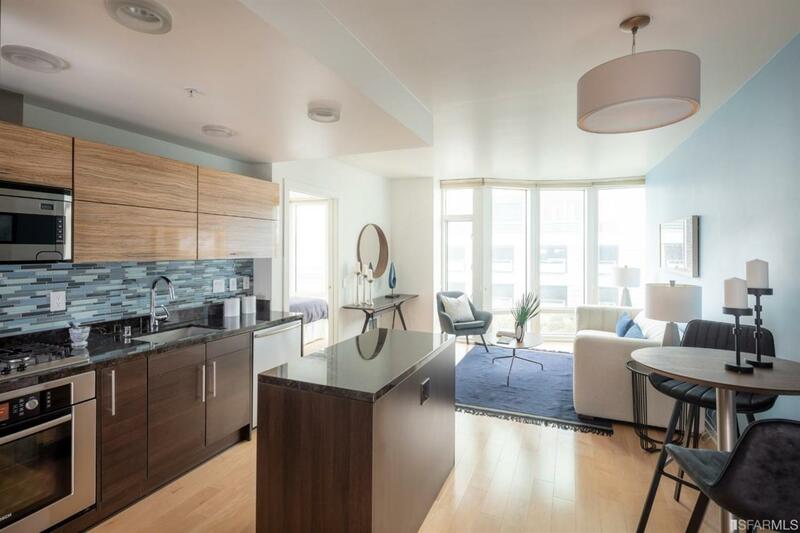 Schuller cabinetry, custom mosaic backsplash, and handsome CA Closets built-ins complete this modern downtown home. 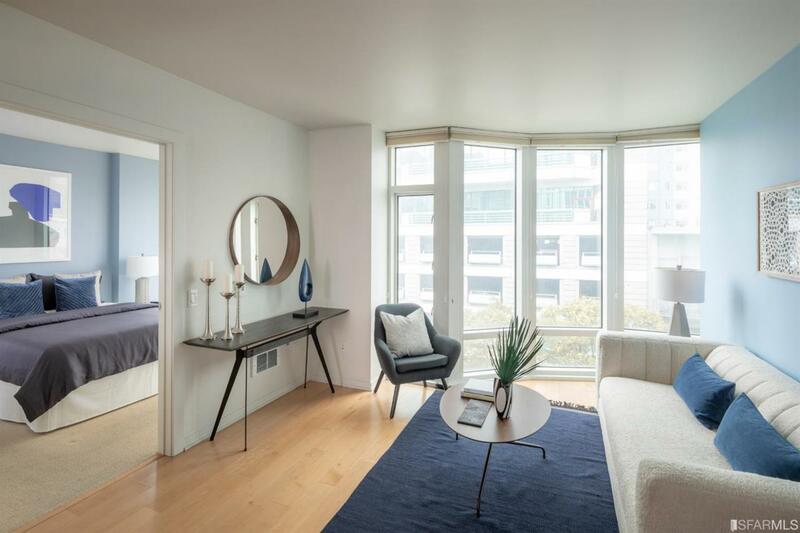 829 Folsom offers the best in boutique living with only 69 homes, stunning roof terrace with access to BBQ and viewing of AT&T Park fireworks, reservable Community Lounge with private courtyard. Don't miss this very special offering!! 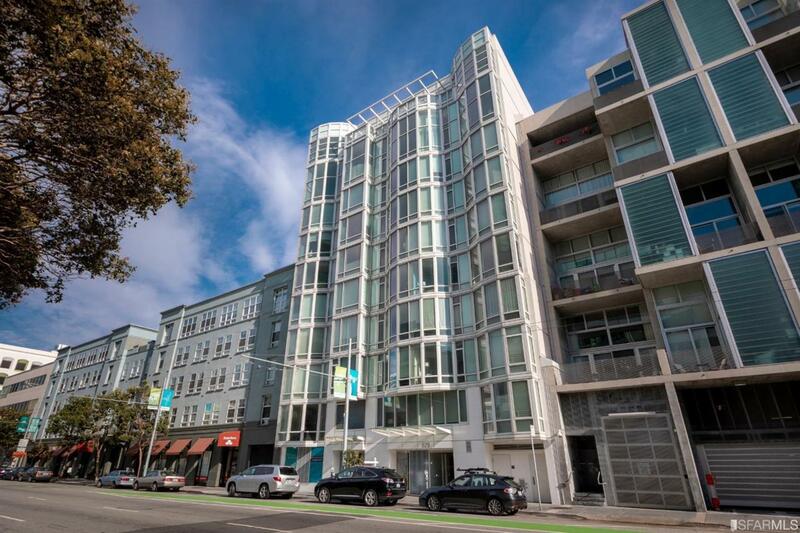 Listing provided courtesy of James Testa of Compass.